FAIRFAX, VA. (March 21, 2019) - Unified and undefeated IBF and WBA 154-pound "Swift'' Jarrett Hurd will defend his titles against top contender Julian "J-Rock'' Williams live in primetime in Premier Boxing Champions on FOX and FOX Deportes action on Saturday, May 11 at EagleBank Arena in Fairfax, Virginia. 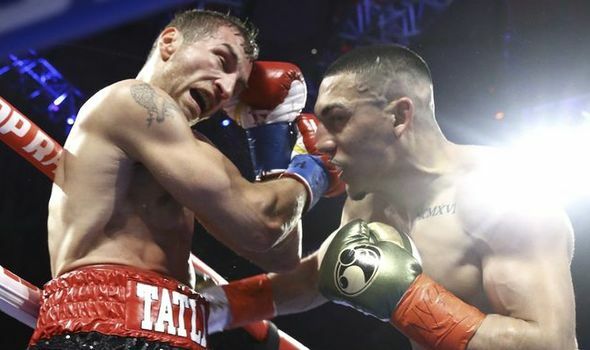 Plus, unbeaten super lightweight contender Mario "El Azteca" Barrios battles Argentina's Juan "The Pitbull" Jose Velasco in a 10-round fight and middleweight contender Matt Korobov clashes with Immanuwel Aleem in a 10-round bout as part of televised action beginning at 8 p.m. ET/5 p.m. PT. 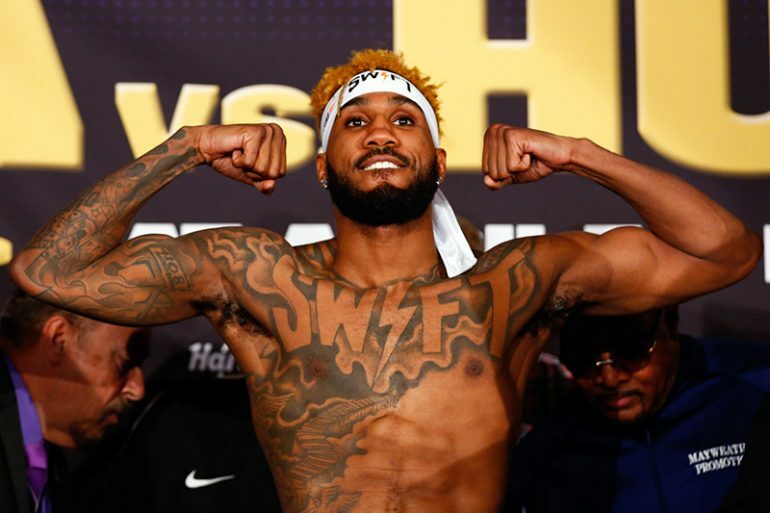 "Jarrett Hurd has established himself as one of the breakout stars in boxing, and now he'll have a chance to showcase his talents in front of his hometown faithful," said Tom Brown, President of TGB Promotions. 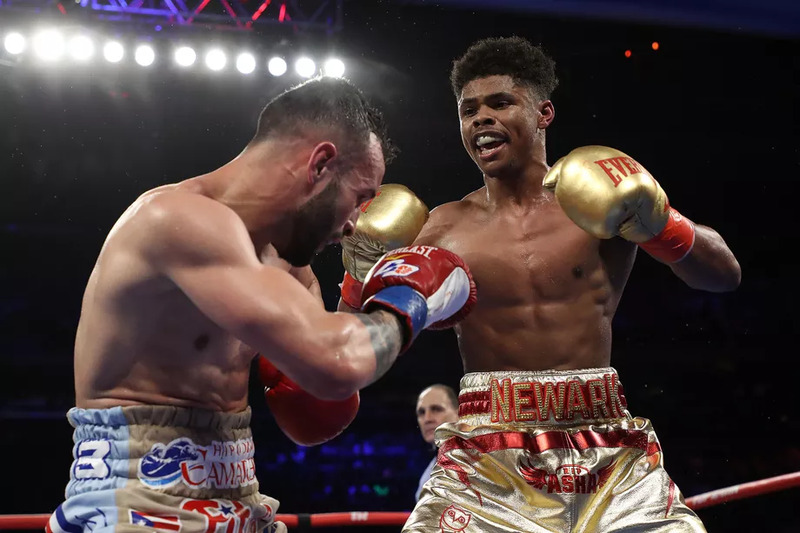 "He will have a stiff test from Julian Williams, who since his only defeat has racked up win after win to show that he is still squarely in the elite class of the division. 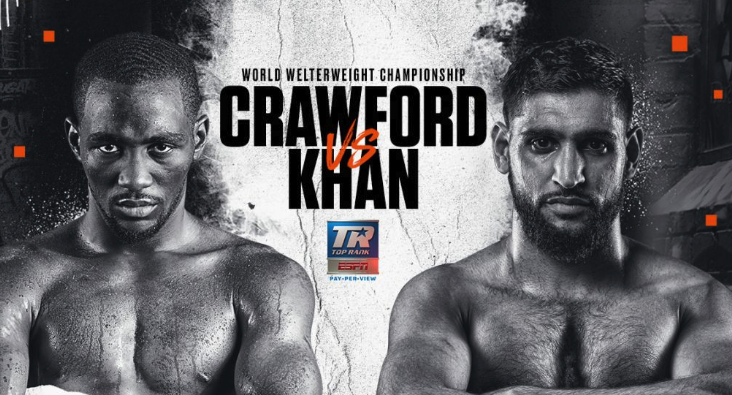 This is setting up to be a fantastic main event for viewers in primetime to enjoy on FOX and FOX Deportes. 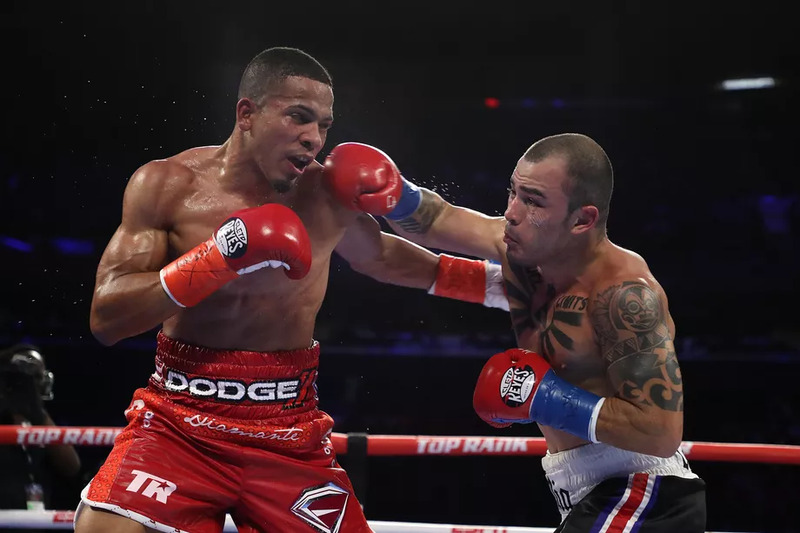 With 'Swift' making his first hometown title defense, the crowd at EagleBank Arena is sure to deliver a raucous atmosphere." 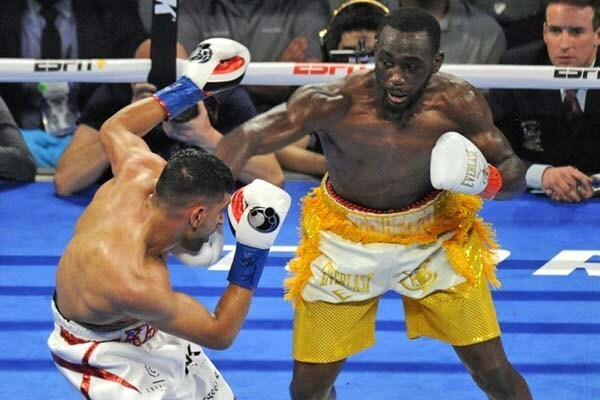 Hurd vs. Williams is one of the best matches that can be made in the super welterweight division as two of the division's young, hungry fighters square off on the march toward an undisputed world title. "I couldn't be happier to be fighting at home for the first time as a champion," said Hurd. "My hometown has been asking me to bring the championship back home and now I can. 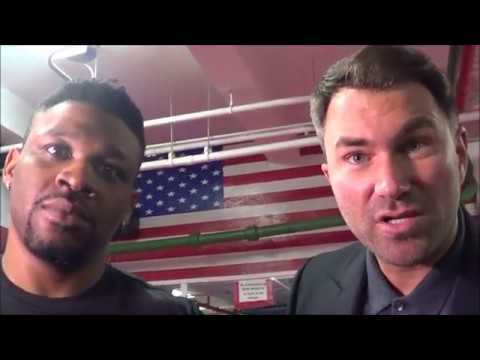 Julian Williams is a tough opponent and I don't see him as a stepping stone. He's crafty, technical and fundamentally sound. I want to go out and get a decisive win and show that I'm on a different level than everybody else in the division." Velasco (20-1, 12 KOs) picked up the nickname "The Pitbull'' early in his career because of his aggressive style. It has served the 31-year-old resident of Buenos Aires, Argentina well throughout a career in which he's only tasted defeat once. 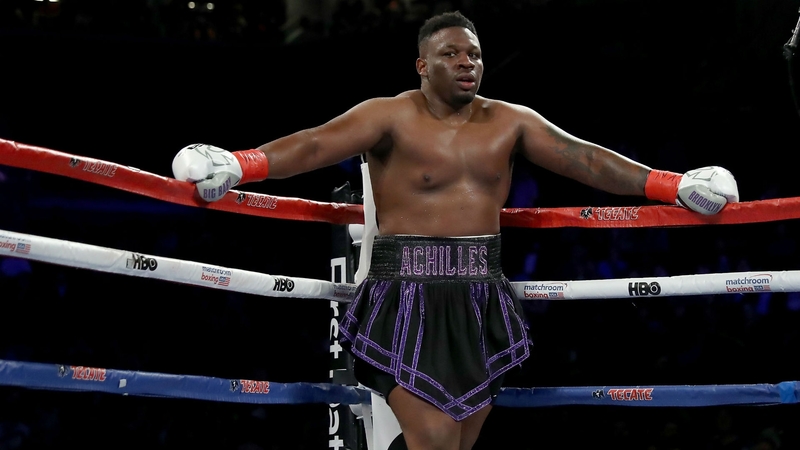 He suffered the first loss of his career in his last fight when he was stopped by Regis Prograis on July 14. He will be looking to rebound against another rising unbeaten fighter in Barrios.